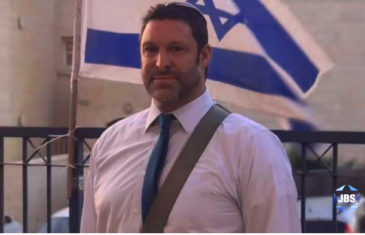 A memorial gathering for American-Israeli journalist and peace-activist Ari Fuld, who was murdered by a Palestinian terrorist in Efrat on September 16, 2018. With Israeli Consul General of NY Dani Dayan and Ari’s father, Yona. By “AMCHA” and Rabbi Avi Weiss. 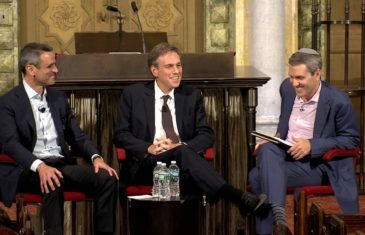 The Jewish Week in partnership with Park Avenue Synagogue is proud to present this talk on the future of Jews between Tal Keinan, American-born Israeli entrepreneur and author, and Bret Stephens, New York Times Op-Ed Columnist, and moderated by Rabbi Elliot Cosgrove. A vigil of solidarity with the Jewish community of Pittsburgh honoring the 11 Jews murdered in The Tree of Life Congregation, Saturday Oct. 27, 2018. 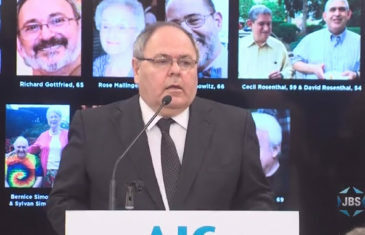 An AJC program with Israeli Consul General Dani Dayan and Germany’s U.N. Amb. Christoph Heusgen. 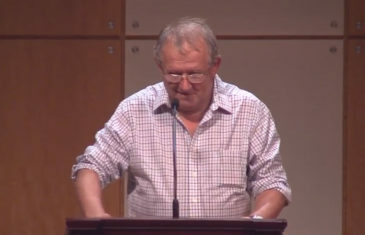 Polish journalist and historian Adam Michnik discusses the current state of Antisemitism in Poland. A program of the YIVO Institute for Jewish Research at the Center for Jewish History in NYC. In Polish with English translation. 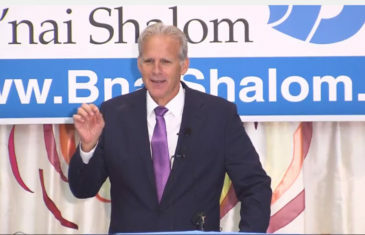 Michael Oren, Israel’s former U.S. Amb. and a current Knesset Member in the Kulanu Party, discusses the relationship between American Jewry and Israel, and the future of Diaspora Jewry. From B’nai Shalom in West Orange, NJ, where Amb. Oren once resided. 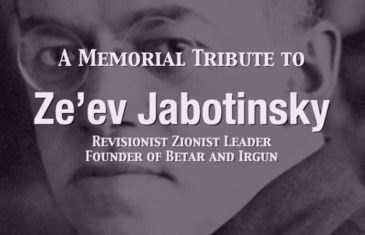 An evening honoring the memory of Ze’ev Jabotinsky, the charismatic poet, orator and pre-state Zionist leader who founded the Jewish Legion in WW I, Betar, the Irgun and the Revisionist Party. A program of Americans For A Safe Israel at Park East Synagogue in NYC. 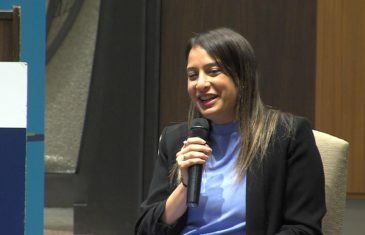 Almog Elijis, Israeli Consul for Media Affairs in NY, discusses keeping American news media honest on Israeli current events, and why it is important to listen to opposing views. By AJC Westchester/Fairfield at Temple Kol Ami, White Plains, NY. 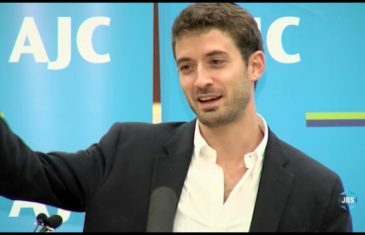 Lt. Tzur Goldin, an IDF commander in Gaza during “Operation Protective Edge” in 2014, discusses Hamas’s kidnapping and probable murder of his twin brother Hadar. 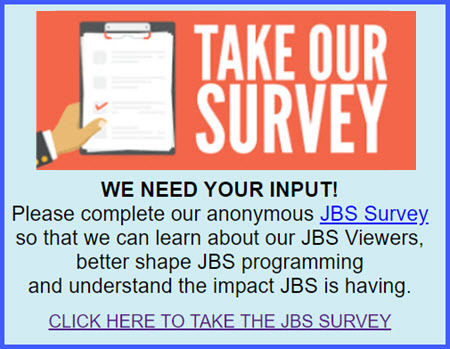 A program of AJC Westchester/Fairfield from the JCC of Harrison, NY. Three Israelis living along the Gaza border – Michal Uziyahu, Sarit Khanoukaev and Yedidya Harush – share their experiences with the ongoing Hamas violence and the post-traumatic stress disorders that results. By JNF from Park East Synagogue in NYC. 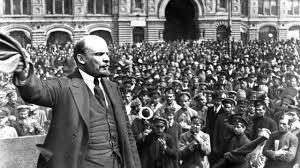 Professors Gary Saul Morson , Gabriella Safran and Kenneth Moss discuss aspects of Jewish culture surrounding the 1917 Russian Revolution. A program of YIVO at the Center for Jewish History in NYC.